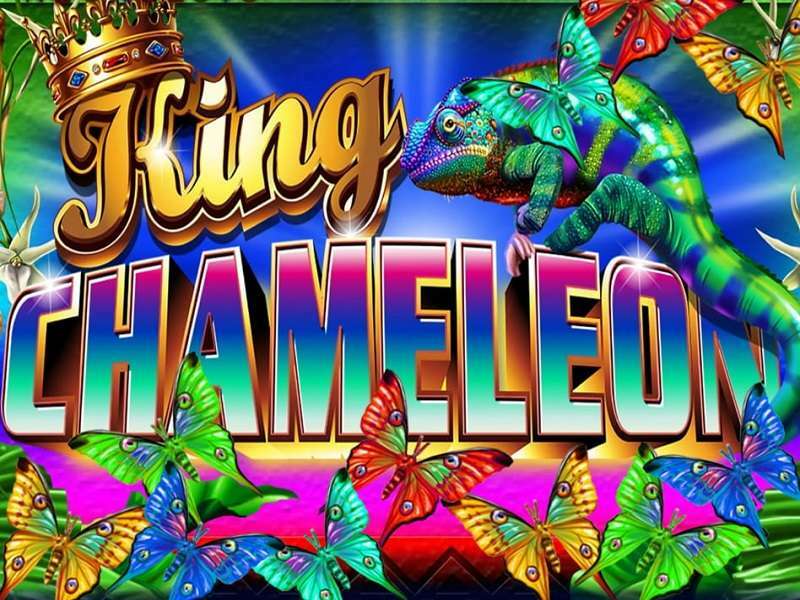 This slot machine is a sequel to the famous Cleopatra slot machine by IGT slot developers. 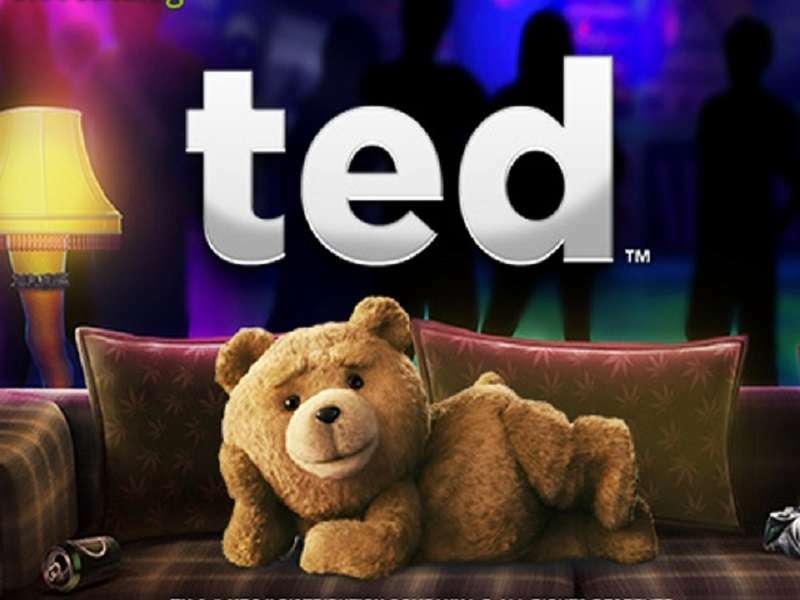 The gameplay is similar to that of its predecessor, but it has more enhanced features and bonus rounds. 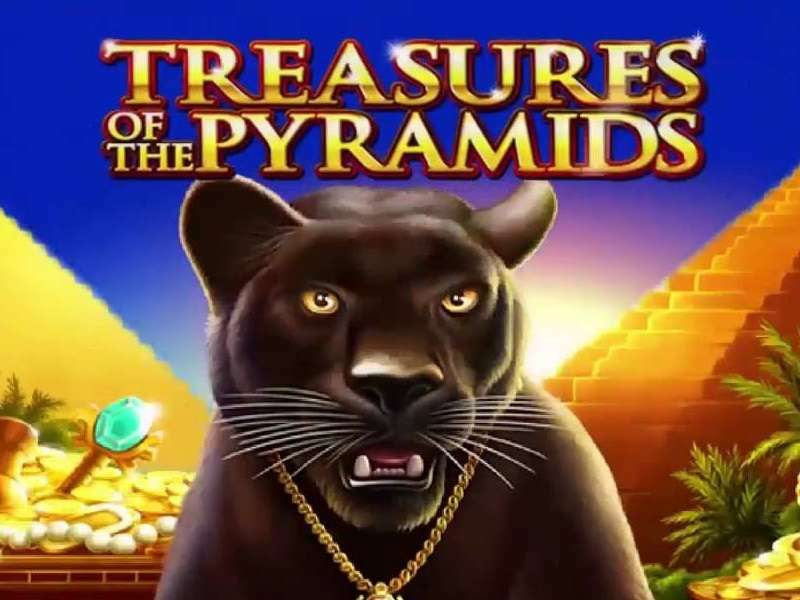 Cleopatra II will take the player back to the ancient Egypt where the alluring treasures and riches of the queen will be offered to them in the form of free spins, multipliers, and other special features. 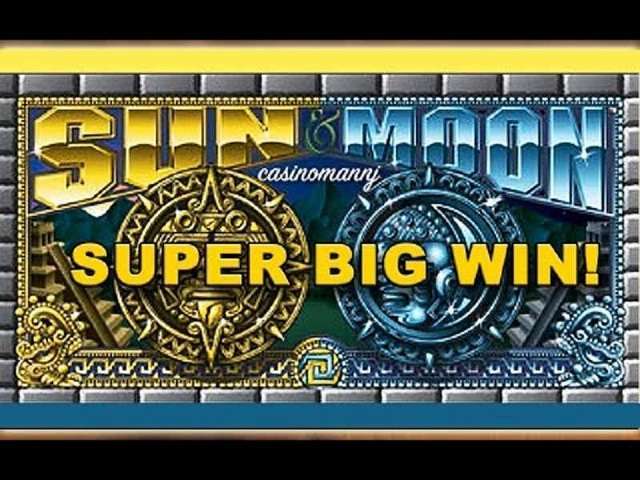 It is a highly volatile game, and thus one should expect huge infrequent payouts. 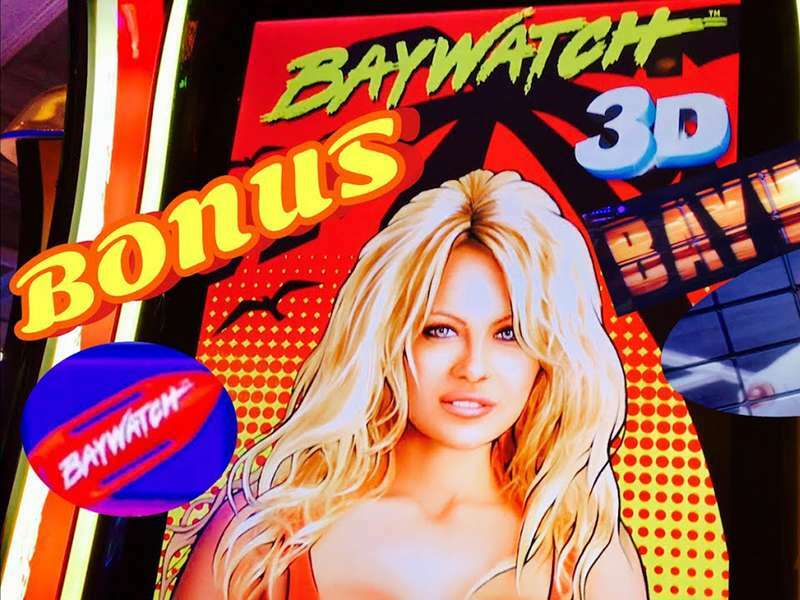 This video slot comes with 20 paylines and 5 reels. If you want to spend time in Ancient Egypt, you will have to set your bets first. Select the number of lines to play with using the line “+ or –” buttons. You can then regulate the amount of money you want to bet on depending on your budget using the “line bet” button. Press the Bet Max button if you want to place the maximum stake when playing Cleopatra II for real money. When you are done with the bets, press the “Play” button to begin the gameplay. 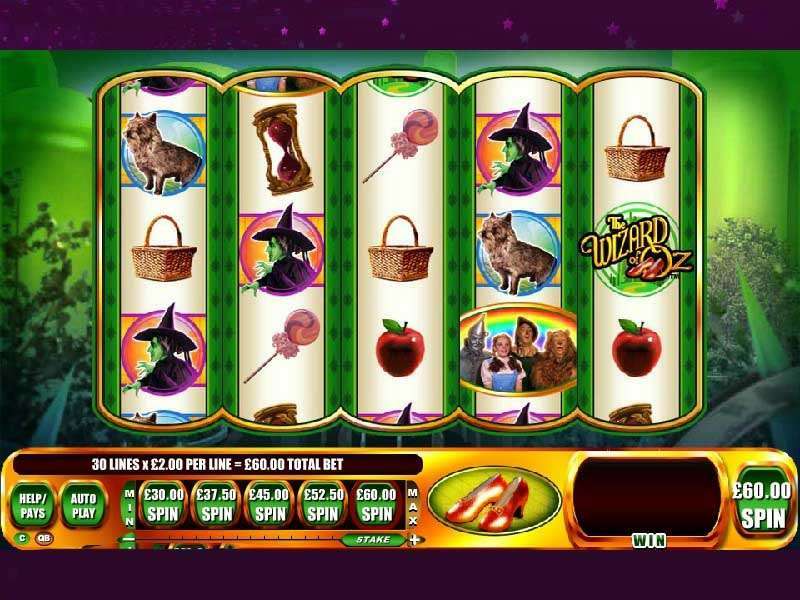 The slot can be played with a minimum of £0.20 to a maximum of £100. The betting range is favourable for any player. It has an RTP of 95.13%. 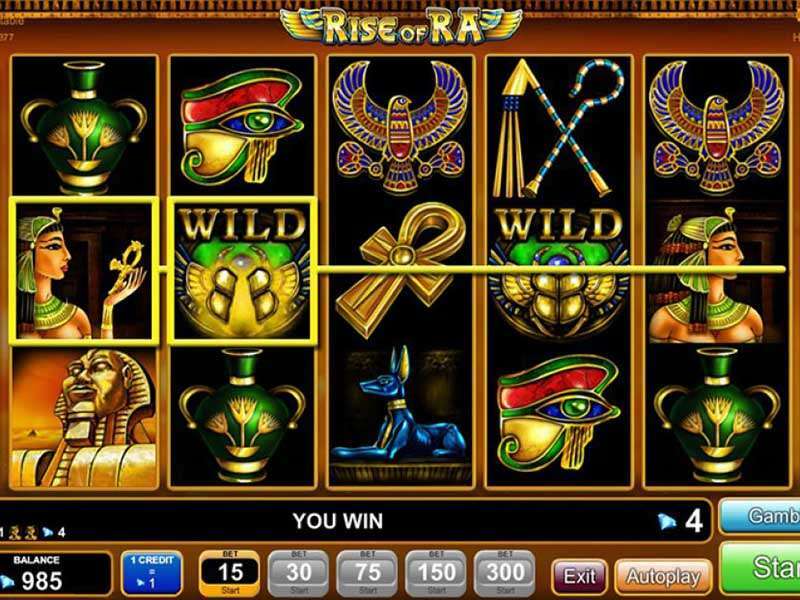 Since the setting of this slot is based on the last Pharaoh of Egypt, most of the symbols are Egyptian themed. Symbols with high values are Bastet, Horus, Anubis, Sphinx, and the games logo. 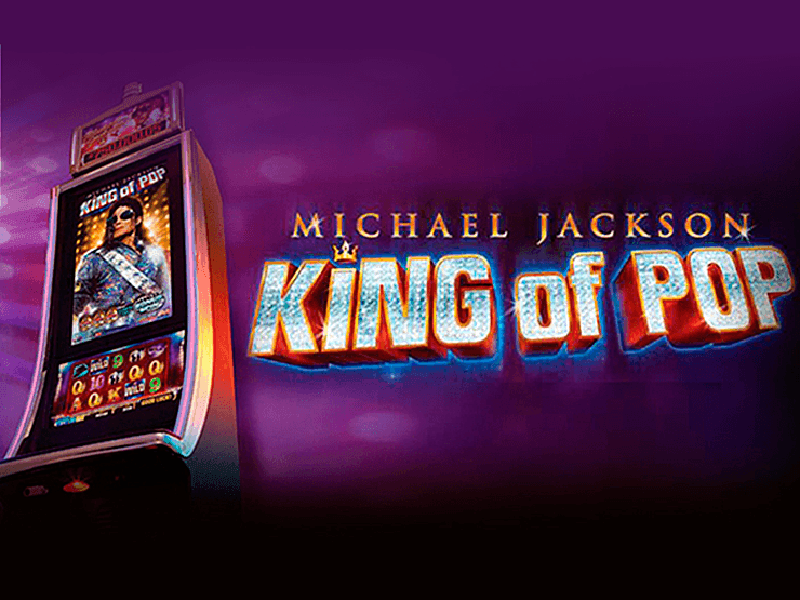 Other icons you will get on the reels when playing Cleopatra II slot machine online are Ace, King, Queen, Jack, and 10 playing cards. A winning combination will be formed when three or more of these colourful symbols appear on a betting line. A payout will be calculated depending on the bet the player placed per line, and the value of the icons forming the winning combo. 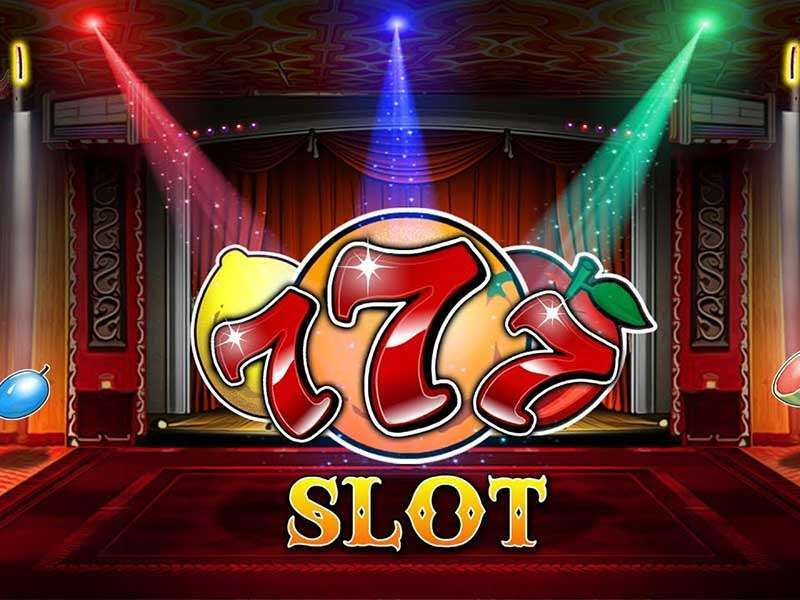 The jackpot amount offered by this game is 250,000 coins. Cleopatra II casino slot online is not only well polished but have several unique special features. 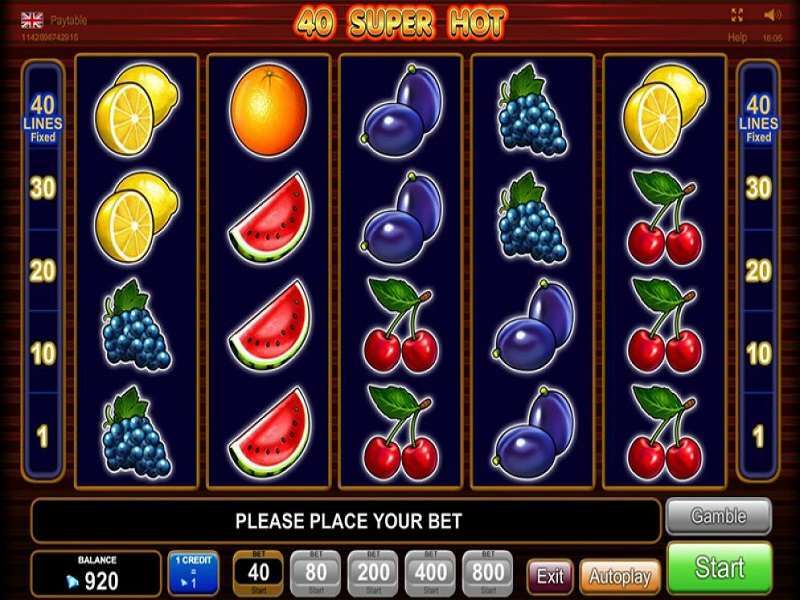 These features boost the payouts of the gamer and make the gameplay more exciting. Cleopatra II Logo- The logo of the game acts as the wild icon. This symbol will complete paying combinations by replacing other regular icons. The Logs is the highest paying symbol. If it forms a winning combo by replacing other icons, the payout will be doubled. A full house of the games’ logo wins the gamer a maximum prize of 10,000 coins. 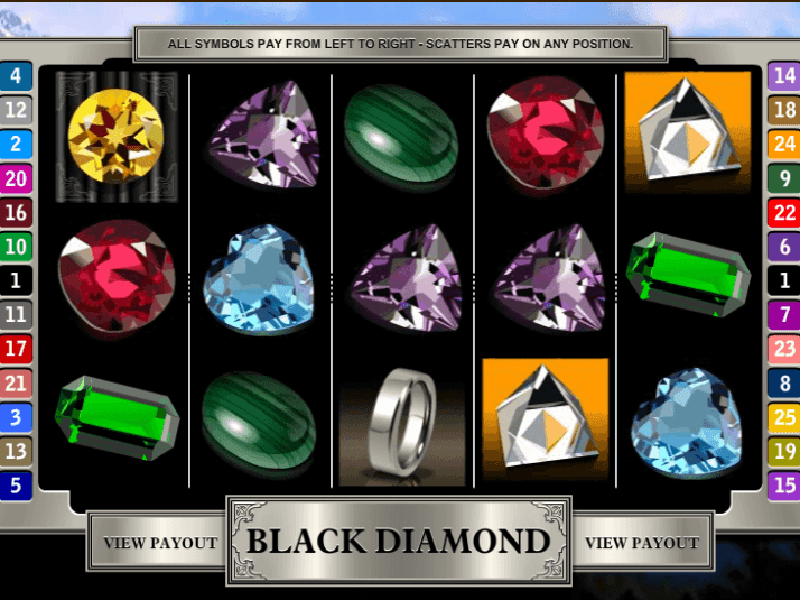 Sphinx – It is the scatter icon in Cleopatra II slot machine. 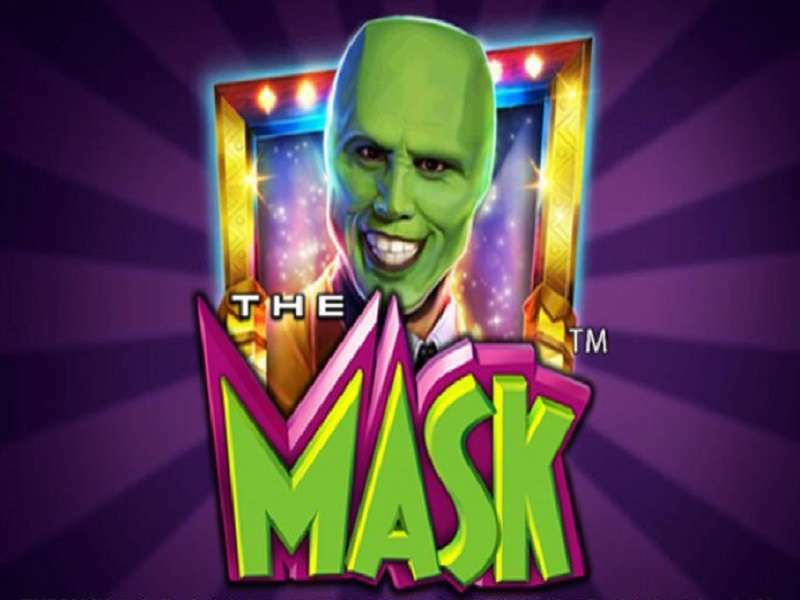 The Sphinx symbol activates the free spins feature. Unlike other icons, it pays regardless of where it lands on the screen. Three, four and five scatter icons pay 2, 10 and 200 times your total bet. The free spins bonus in Cleopatra II game is more enhanced than that of its predecessor. 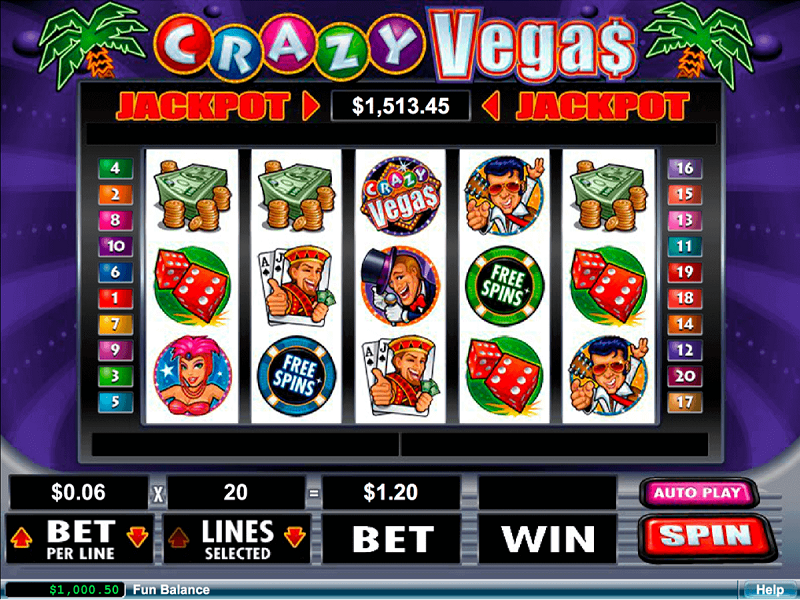 A screen with three boxes will appear when this bonus round is triggered. 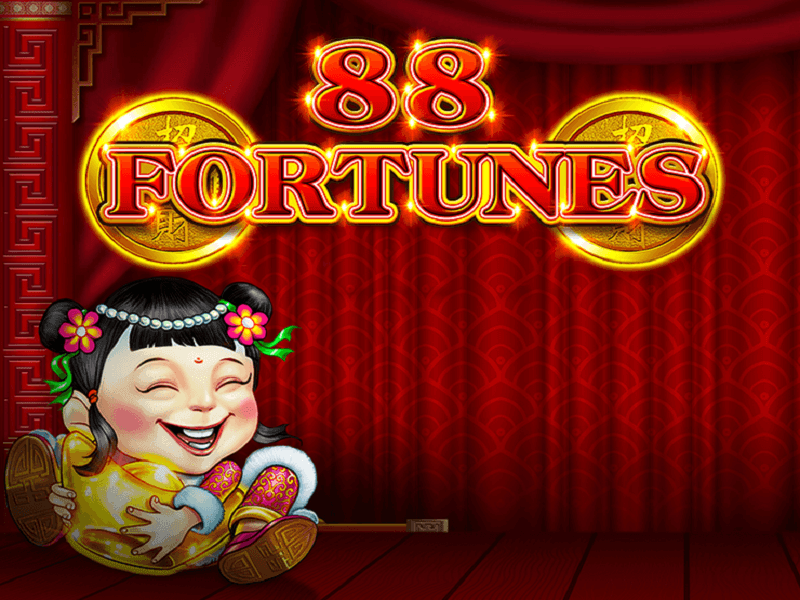 The player is required to pick one of the three boxes to reveal the number of free spins they will be rewarded. 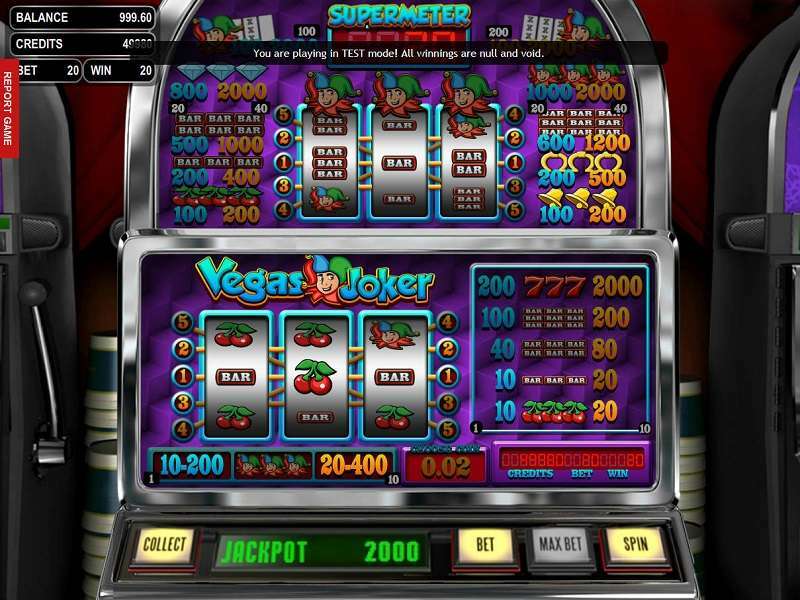 The hidden number of free spins depends on the number of Sphinx icons the gamer got on the reels. Three scatters rewards 5 to 15 free spins. 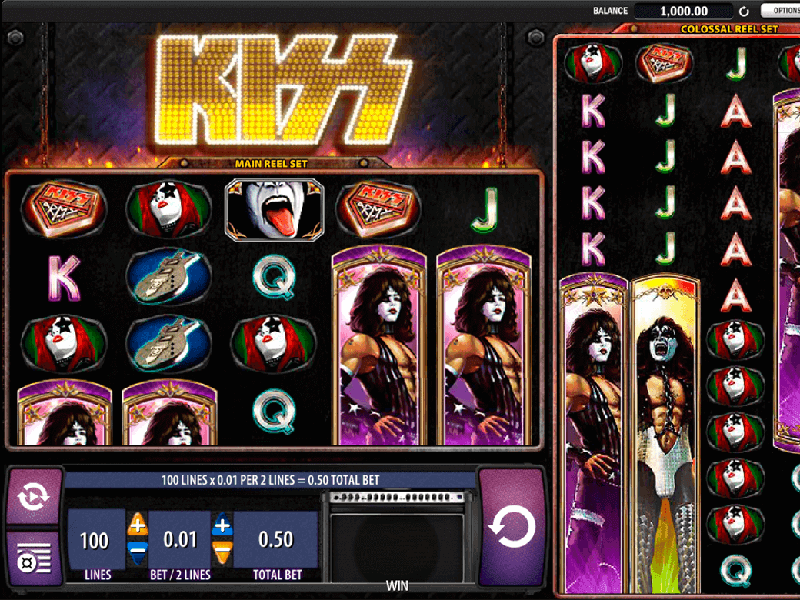 The gamer gets 8 to 18 extra spins if they land 4 of a kind on the reels. A full house of sphinx icons rewards one 10 to 20 additional games. 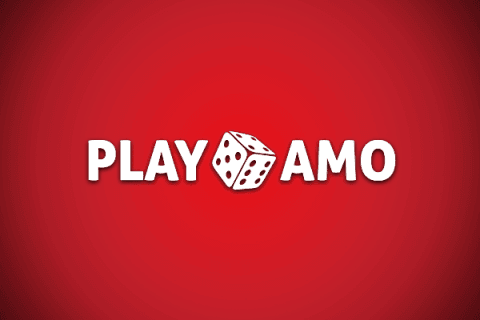 The player is awarded x1 multiplier at the beginning of the bonus round, and it will increase by one in every additional free spin. If the gamer gets five scatters during the bonus round, they will be awarded x50 the original bet instead of the x200 rewarded during the base game. 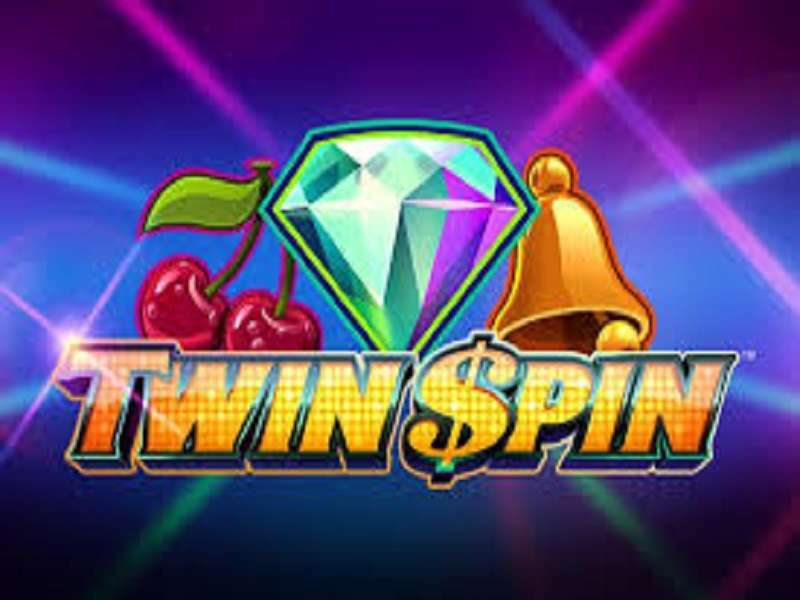 This feature can be re-triggered to a maximum of 50 free spins. 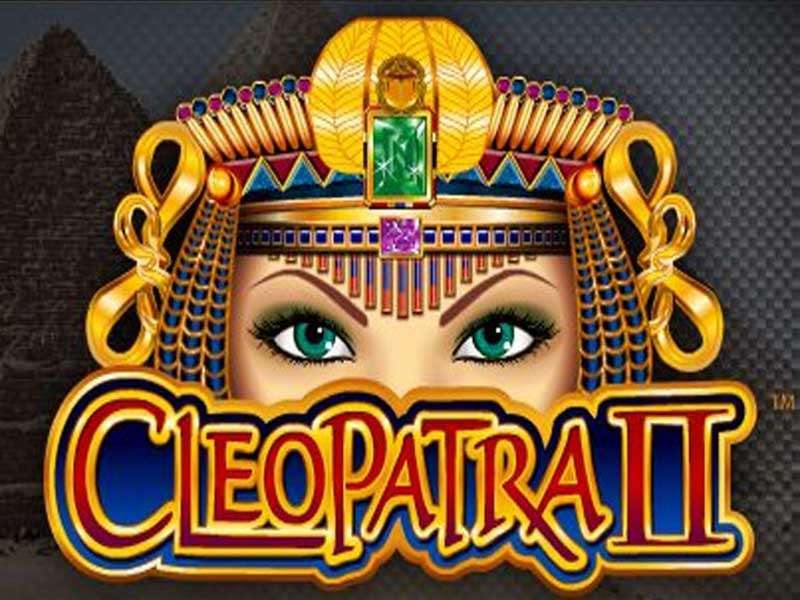 Free Cleopatra II slot is designed with smooth graphics, vibrant colours, and beautifully designed icons. On top of the visually attractive attributes, the casino online game also rewards high prizes compared to the original slot. The background sounds are related to the theme thus intensifying the player’s imagination. 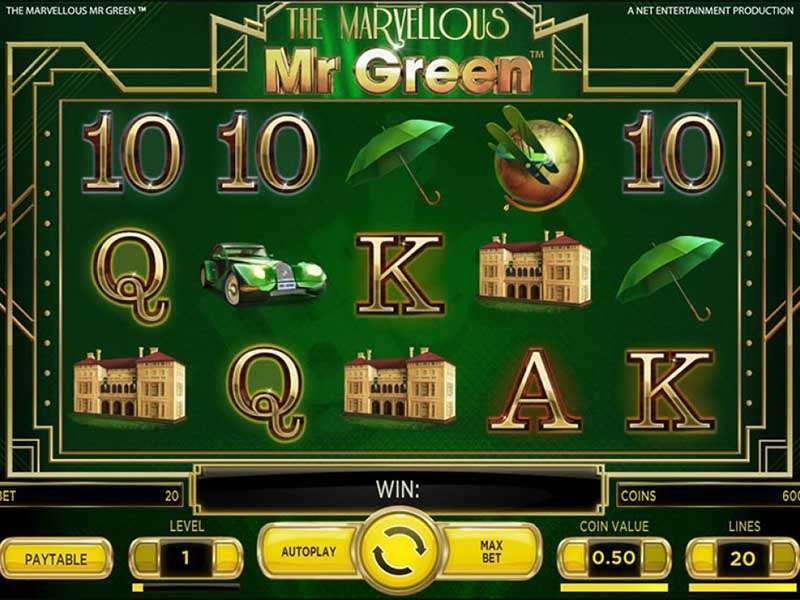 The game is available at online casinos in Australia. 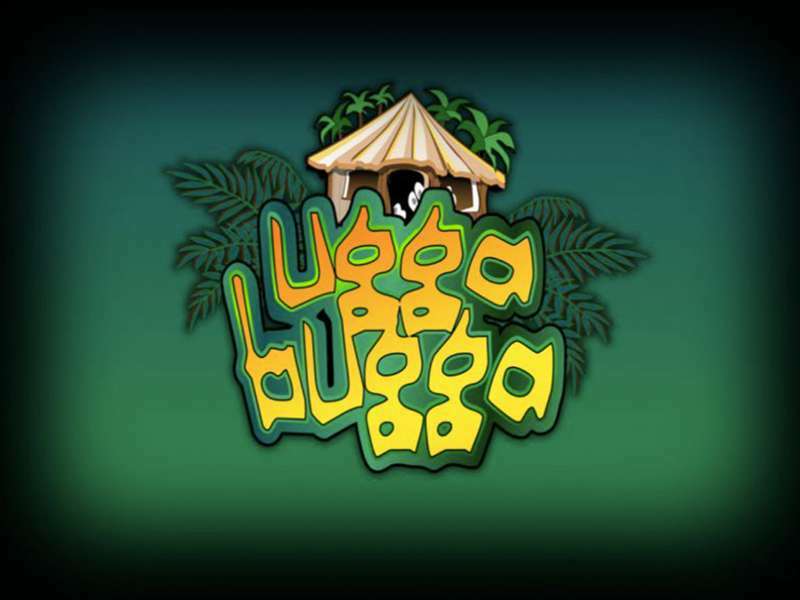 It can be played on various windows, iOS, and Android-powered devices.